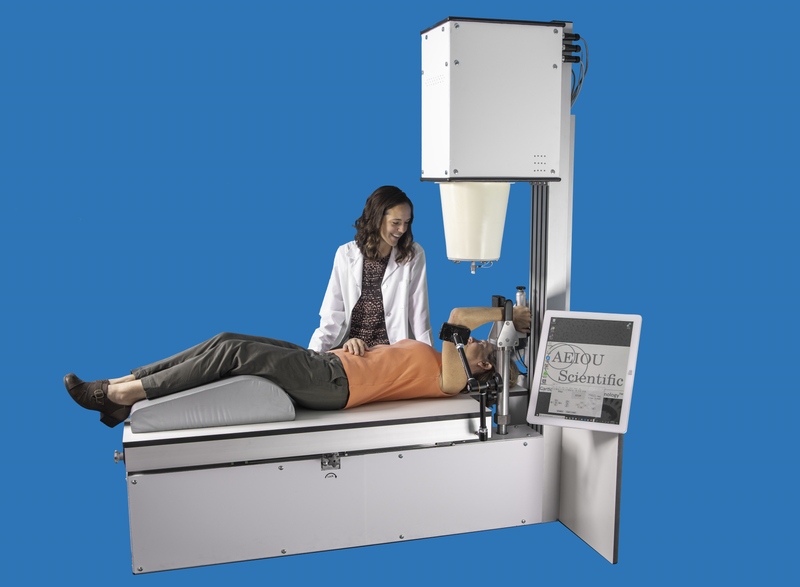 The Scientific Instrument Division is manufacturing, selling, installing, and servicing CBMT scientific instruments for use by scientists investigating the mechanical integrity of cortical bone. The Medical Device Division is developing and testing a CBMT medical device for use by health care professionals in medical practice. DISCLAIMER (INVESTIGATIONAL DEVICE, LIMITED BY UNITED STATES LAW TO INVESTIGATIONAL USE): The AEIOU Medical device is not cleared by the FDA for commercial distribution in the United States. Therefore, it is NOT AVAILABLE FOR COMMERCIAL SALE. The purpose of this website is only to notify investigators and not to make the device generally available. AEIOU Scientific is developing the patent-pending Cortical Bone Mechanics Technology™ for Scientific and Medical Markets.